A Digital Marketing Agency specializing in social media management, facebook advertising and email marketing. Blue Social is a Digital Marketing Agency in Phoenix, AZ specializing in Social Media Management, Facebook Advertising and Email Marketing. An online interaction can turn into a lifelong customer. That's why we manage our clients online marketing efforts to generate engaging content in order to gain followers and ultimately turn those followers into consumers. We do everything in our power to showcase your brand and to show what makes you the best at what you do. Every business is different. Blue Social works with companies of all different sizes and industries. Maximize your online marketing efforts with a personalized approach. Send us an email and we'll work out something tailored just for your business. 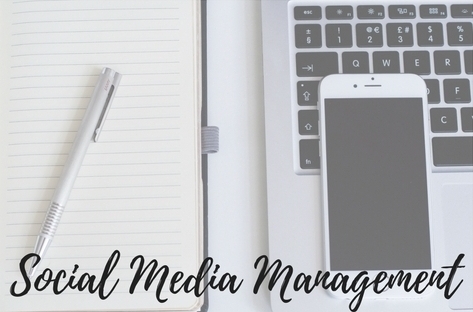 We manage our clients social media accounts and generate engaging content to gain followers and ultimately turn those followers into consumers. Don't know where to start with your social media presence? We can help plan your social media goals and strategy with our social media services! The best way to market your business today is online. However, building a sizeable online community without paid ads is nearly impossible. Your competitors are already making huge investments into paid ads. Join in and reap the benefits of paid advertising, just like your competition. People do business with people they know, like, and trust. 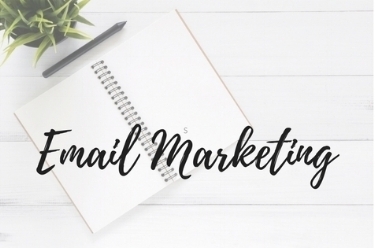 Email marketing is just that. It gives you the ability to build credibility with your market by sharing helpful and informative content. When done right, email marketing lets you reach the right person, with the right offer, at the right time. It helps keep people engaged with your business during your busy season and the slower times of the year.